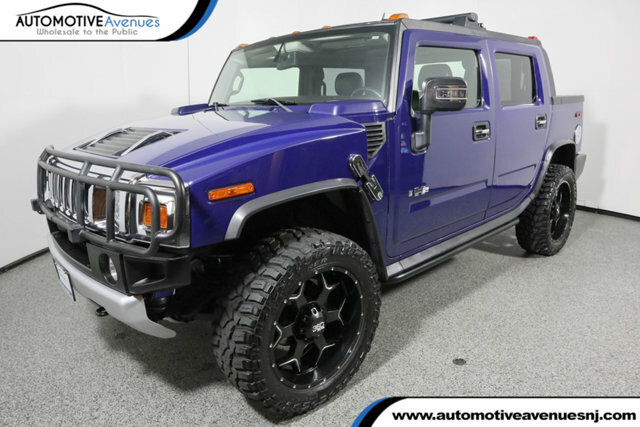 Ultra rare H2 SUT in Ultra Marine color with black leather interior. 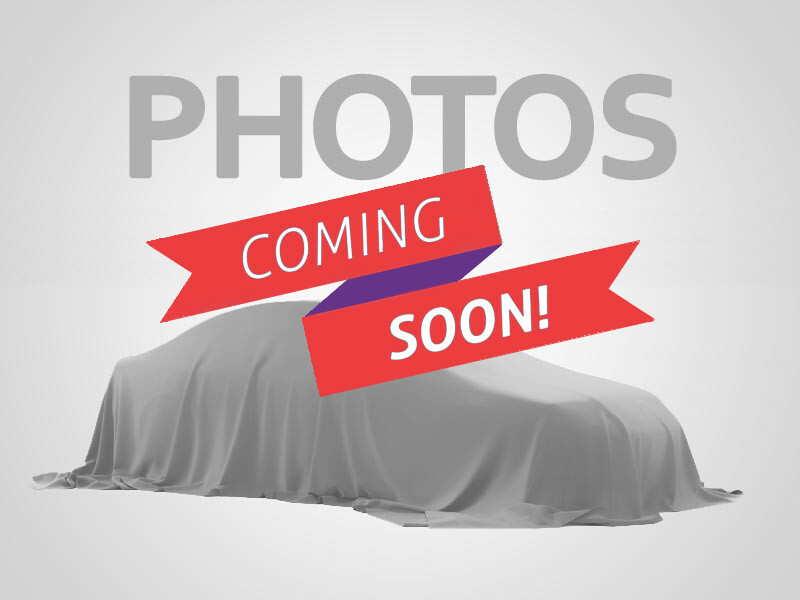 Navigation, Bluetooth, Towing, Running Boards, Entertainment, Moon Roof, Backup Camera, 4D Sport Utility, Vortec 6.0L V8 SFI, 4-Speed Automatic HD with Overdrive, 4WD. Odometer is 20826 miles below market average! 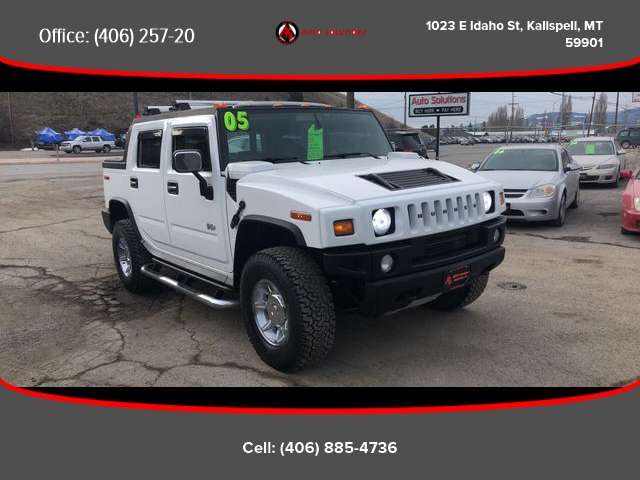 Call or stop in and take Hummer H2 for a drive in the snow! This vehicle does have a branded title. H2 SUT, FULLY LOADED! LIFTED, SUNROOF, HEATED SEATS!